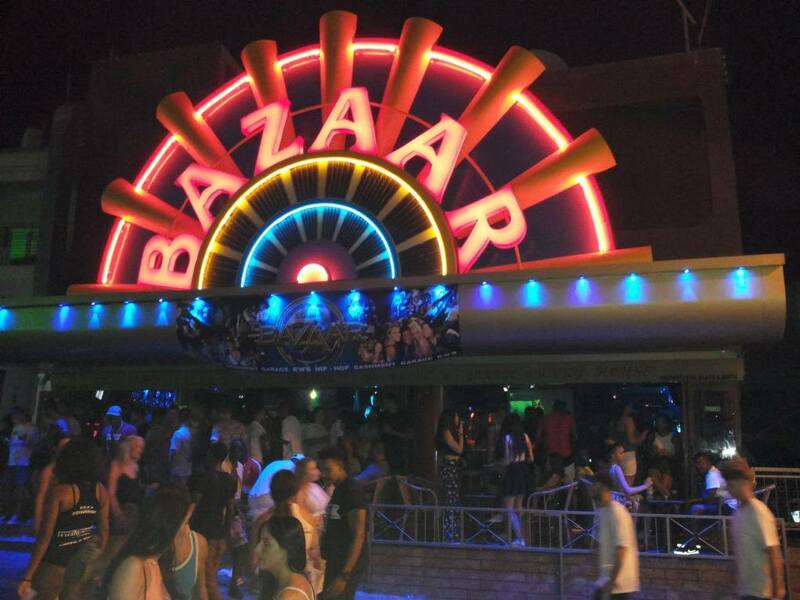 Bazaar Bar is well known in Ayia Napa and across Cyprus for its dedicated music policy playing RnB, bashment, hiphop and garage. Acting as a pre-party for Black N White Bar, Bazaar is open from March through to October. The bar serves drinks from around 8pm until the early hours of the morning. 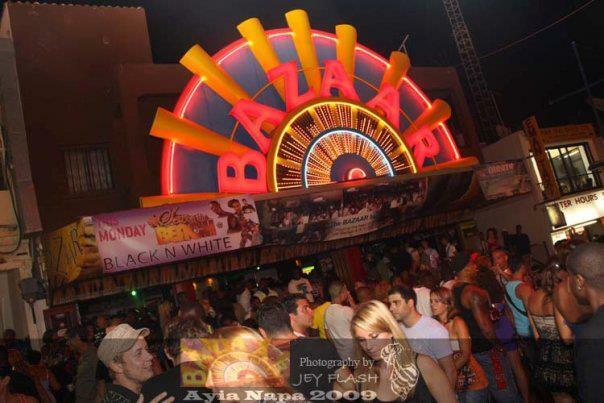 Bazaar Bar is located just off the main square on Ayia Napa's busiest street, surrounded by bars and clubs. 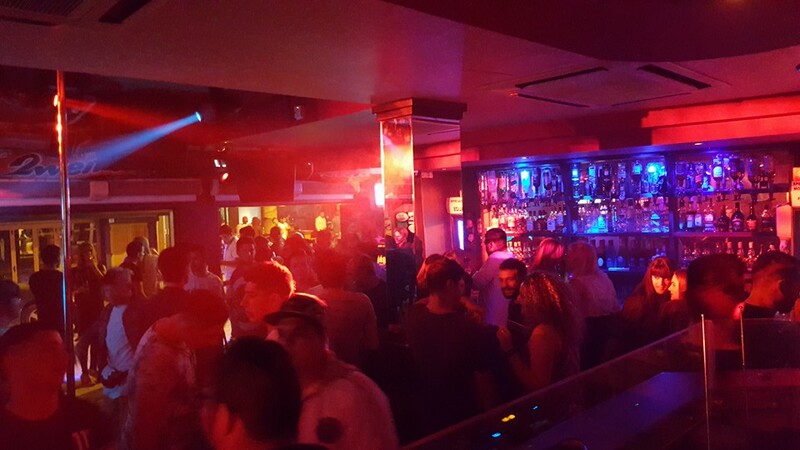 The closest clubs to Bazaar Bar are Black & White, Club Sin, Shuffle and Club Ice. Other Bars in the same area as Bazaar Bar are Eden Bar, Monkey Business and Place Bar.